Have you ever played Plants VS Zombies games before? That is a popular game which developed by PopCap games for MS Windows and Max OS and this game has picked as one of the best games in the year 2009 by Gamezebo (a website which focus on editorial coverage for casual games). 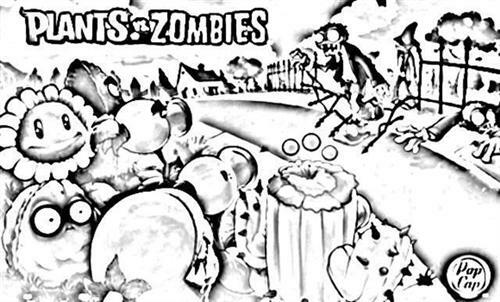 Today, Plants VS Zombies coloring pages is also become popular since the game gains outstanding popularity among other casual games. 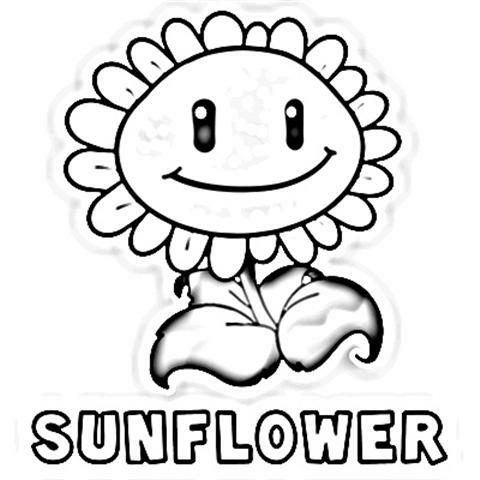 Most of children like to play Plants VS Zombies games and this is a good opportunity to increase their creativity level by providing the Plants VS Zombies coloring pages. Yes, through coloring pages, children will have wider imagination since they can pick various colors to create specific scene. As you know, color and brain activity is closely related and children who can mix and match color are likely will have better concept about intensity and lighting. 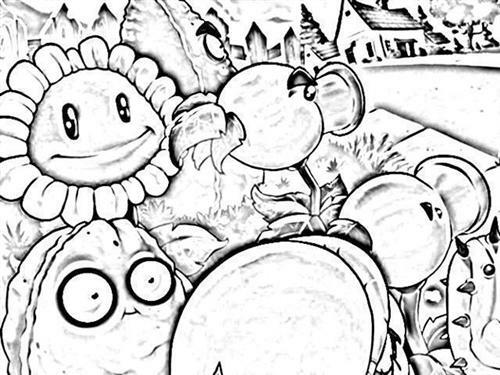 Plants VS Zombies coloring pages also can stimulate children to learn about color composition. It is important knowledge for children to understand colors since in real life certain color used for specific communication. Through coloring pages, children also can learn how to draw and increase their visual intelligent every day so please download the coloring pages today and let your children grow up in color harmony.